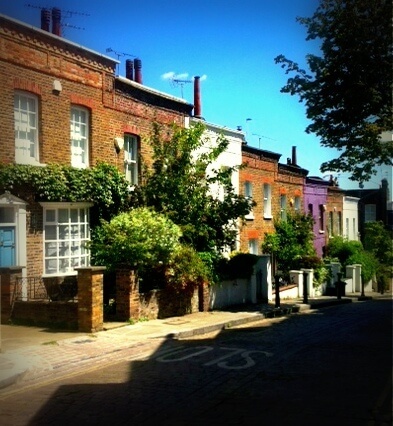 Hampstead is probably one of the most affluent areas in North London and what a beautiful place to live! There are numerous celebrities living in Hampstead but what are Hampstead crime rates like? It is surely rich pickings for Burglars! Then, on the other hand, the levels of security are probably higher than in other less affluent areas of North London. This Chart from UK Crime Stats shows the burglary rates in Hampstead from March 2017 to Feb 2018. The burglary rates in Hampstead appear to be slightly lower than they are in Finchley and Golders green which we covered in our last crime stats post. Finchley and Golders Green have a population of 124,633 and had 1165 burglaries. 1 burglary for every 106 people. Hampstead has a population of 11,256 and had 92 burglaries. 1 burglary for every 122 people. So it would seem that burglaries are less common in Hampstead. However I would imagine that the value of goods stolen is likely to be much higher. This police crime map shows exactly where the crimes are occurring in Hampstead. In Hampstead security measures required are quite different from some other areas in North London. 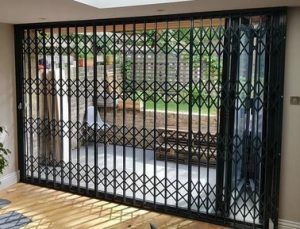 High security grilles are popular and common place in Hampstead. This is likely to account for lower Hampstead burglary rates. Do you know the local burglary rates for your area? You can check them out here. If you are concerned about burglary in Hampstead or the surrounding areas and are unsure if your security is up to scratch call us for a free security survey. We are a local North London Locksmith approved by the Master Locksmiths Association covering Hampstead and the surrounding areas. 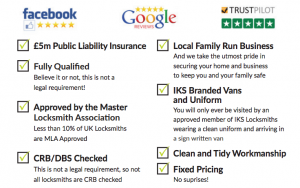 This is a direct line to our Master Locksmith.